We are the Premier Flooring Family Operated Business in Tucson! 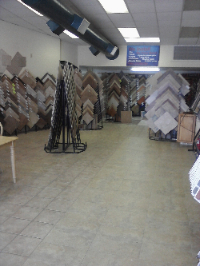 We are a full flooring showroom and installation company located on Pantano at Speedway. We are family owned and operated and pride ourselves in honesty, our great work, and great service. We serve all of southern Arizona and have been doing so since 1995. Our experience and know how in design and colors will help you make the best decision to make sure that it is not only beautiful but long lasting as well.